LEXINGTON The approach to patients with chronic intractable migraine typically reaches well beyond the medicine bottle. These patients, by definition, are suffering from frequent, moderate to severe headaches, accompanied by symptoms such as photophobia and nausea, and the sufferer is often left disabled. When these migraines are intractable, medical management has already proven ineffective and other means are necessary to gain control of the migraines, according to Eliza E. Robertson, MD, PhD, Lexington Clinic Neurologist. As for treatments for patients with chronic intractable migraine, Robertson recommends a relatively new treatment – neurolysis with botulinum toxin injections. 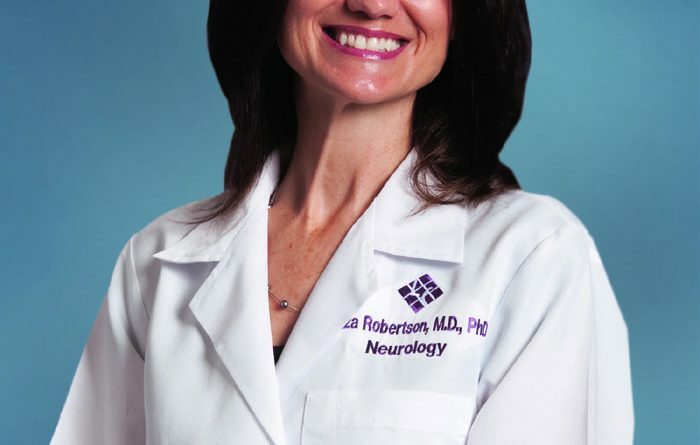 Robertson, who completed a residency in neurology at Vanderbilt University Medical Center, learned the techniques of occipital nerve blockade and neurolysis with botulinum toxin during her residency. Both approaches can be very effective at gaining pain control in the medically-refractory migraine patient. Botox-brand botulinum toxin was approved as a treatment for chronic migraines in 2010. A randomized placebo-controlled trial, PREEMPT, released earlier that year demonstrated the positive effects of botulinum toxin within a large population of chronic migraine sufferers. After six months, or two cycles of treatments, patients experienced eight fewer migraines per month, on average. After one year, the study showed even greater success with the treatment: 70 percent of patients regularly treated experienced at least 50 percent reduction in migraines. 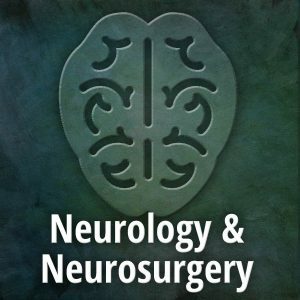 Since the publication of the PREEMPT trial, the use of botulinum toxin for chronic migraine has become a popular treatment offered by neurologists. Although the specific reasons for why these injections reduce the occurrences and intensity of chronic migraines is not currently known, Robertson provides some insight into the matter. 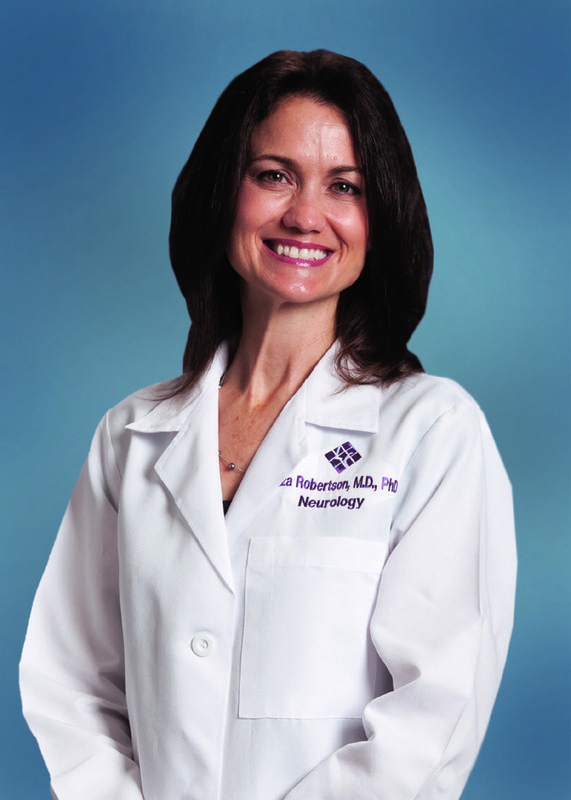 For patients with chronic migraines who would like to explore the option of botulinum toxin injections as treatment, Robertson advises they first consult with a physician who currently performs this procedure to verify a diagnosis of chronic intractable migraine and to ensure the patient’s insurance will cover the injections. “Appropriate screening of patients for referral to a physician who performs the procedure should include establishing the diagnosis of chronic intractable migraine, that is, for more than three months the patient experiences at least 15 headache days per month lasting at least four hours and has failed to improve with at least two prophylactic agents from different medication classes. Referral should be to a physician who performs the FDA-approved injection site protocol, which is 31 injections in seven muscles around the head, neck, and shoulders,” Robertson says about the process. “The protocol can be modified, if necessary, to each patient’s needs with subsequent injections based on tolerability and symptoms,” she adds. “While Botox, just one of the three types of botulinum toxin, funded the trials and obtained FDA approval for the treatment of chronic migraines, there are three forms of botulinum toxin type A: Botox, Dysport, and Xeomin. Within my clinical experience, all three brands of the toxin work equally well in the treatment of chronic migraine,” says Robertson. Regardless of which form of botulinum toxin is used, Robertson recommends the injections as a treatment option to chronic migraine patients because the positive effects of the treatment greatly outweigh the costs.